Accessory for the NOVA 46300 Comet II Midi Lathe. 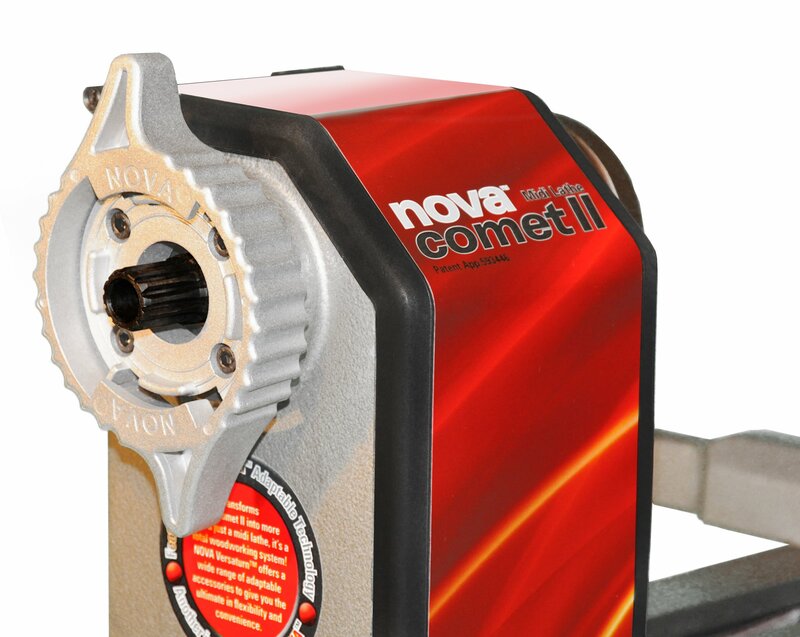 Enables each of the NOVA Comet Versaturn Accessories to be mounted to the Comet II Midi Lathe. Fast and easy to lock and unlock into place, and has reference points. 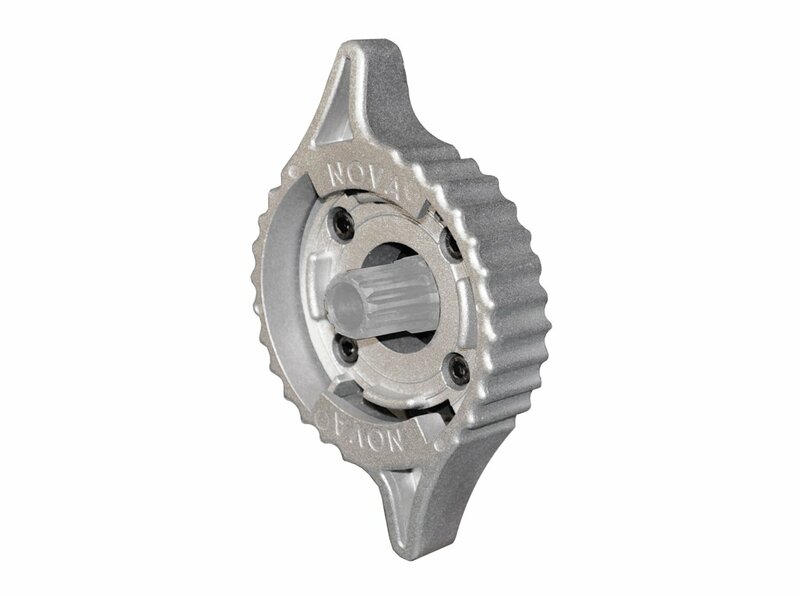 Made from solid aluminium die cast to reduce stress on the spindle.